This book has been definitive in the lives of many. 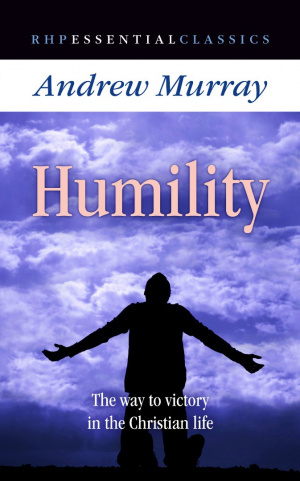 Andrew Murray says that humility lies at the very heart of a successful Christian life. When we came to God for salvation, it was in admitting our need that we found grace. So in every stage of our walk, it is by admitting our lack and realising our utter dependence on God that we are victorious. Moreover, in that God was willing to humble Himself, it is by walking in lowliness of mind that we bear the strongest sign that we are the children of God. 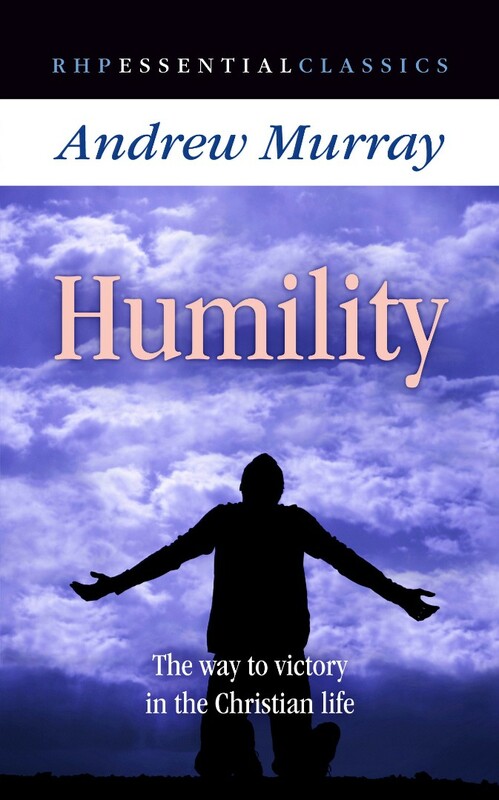 Humility by Andrew Murray was published by Rickfords Hill Publishing Ltd in July 2015 and is our 316th best seller. The ISBN for Humility is 9781905044405. This is a must have for every Christian. Got a question? No problem! Just click here to ask us about Humility.